GALION — A combined kindergarten registration and screening is planned for two days in April at Galion Primary School, 478 Portland Way North. 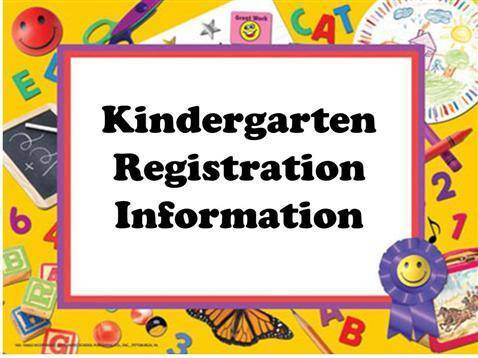 The registration/screening sessions are Tuesday, April 11 from 8:40 a.m. -3:40 p.m.; and Wednesday, April 12 from 1-7:40 p.m.
Children must be 5-years-old before Aug. 1, 2017, in order to start kindergarten in the fall. When registering, these items are needed: the child; the child’s birth certificate; shot records; the child’s social security card; in the case of divorce or separation, legal custody paperwork is needed; and proof of residency, for example: a utility bill or rental agreement or tax forms. You must have an appointment for your registration/screening. To schedule the mandatory appointment, call Galion City Schools at 419-468-4010.